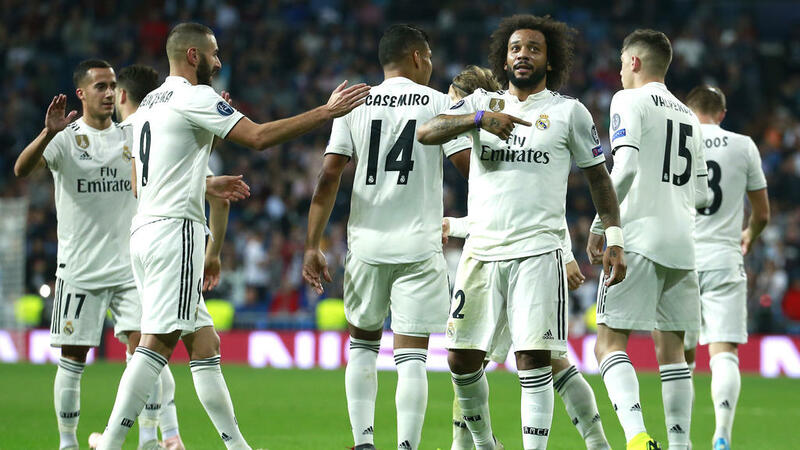 "I think we played a very nice game today, we scored wonderful goals," Solari told reporters. "A 5-0 win in the Champions League -- I can only be happy with that." The 42-year-old Argentinian dismissed questions about his possible future as Real's head coach. "I only think about the next game. Football is about the present and it's the next game that matters," he said, with a trip to Celta Vigo on Sunday next up for Real.